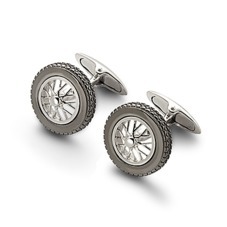 Handcrafted in England, Aspinal's selection of sterling silver cufflinks draw a line between enduring appeal and a contemporary disposition. 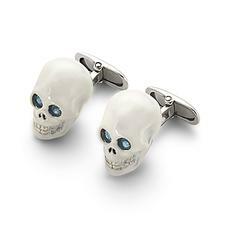 Detailed engraving and classic oval silhouettes hold timeless allure, while charming animals, striking skulls and sporting designs communicate a playful approach to style. 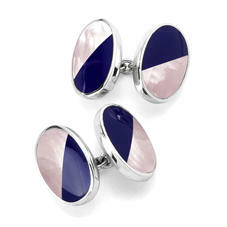 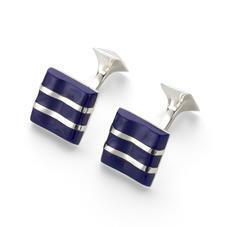 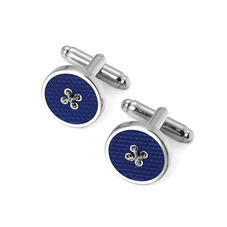 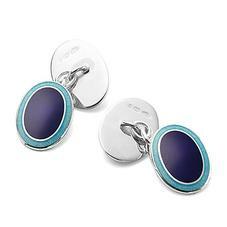 Elevate your cufflinks collection with carefully set stones and gems, from lapis and pearl to diamonds and onyx. 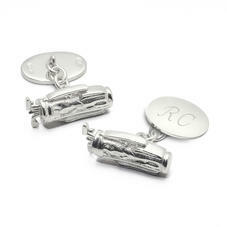 To extend the luxury, store your most treasured pieces within our suede-lined leather cufflink boxes. 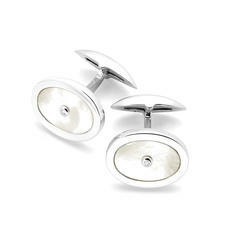 All of our Sterling Silver Cufflinks are handmade in England with meticulous attention to detail from solid Sterling Silver hallmarked in London. 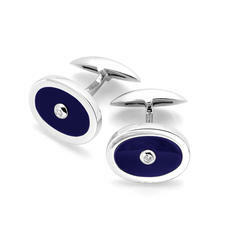 Available in a variety of distinctive styles and designs to suit every taste including Engraved, Sport Themed, Mother of Pearl, Onyx, Blue Lapis and hand-fired Enamel finishes. 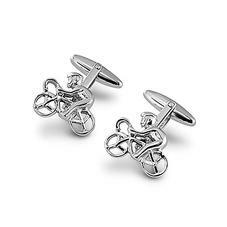 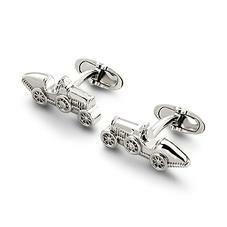 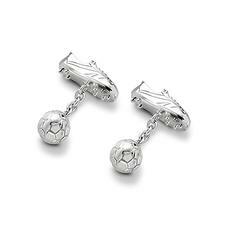 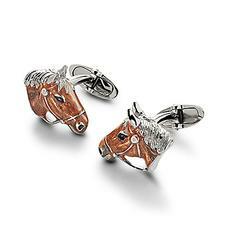 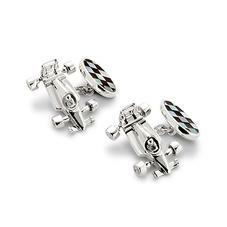 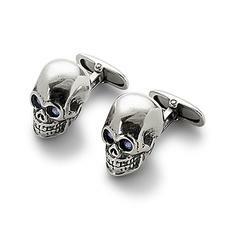 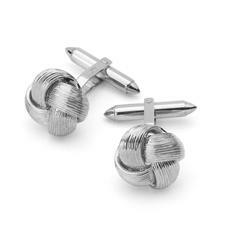 Our Sterling Silver Cufflinks are ideal for everyday or a special occasion and will define your shirt for an individual look. 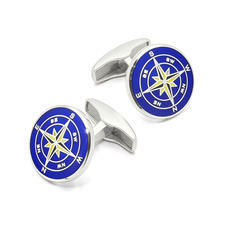 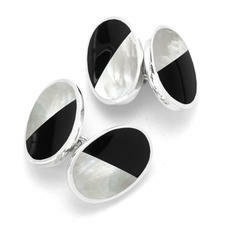 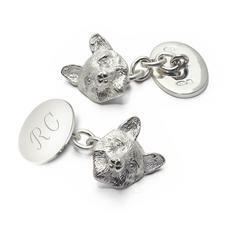 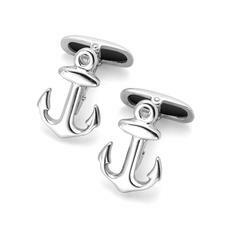 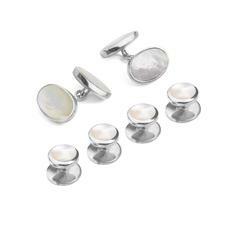 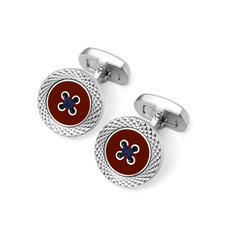 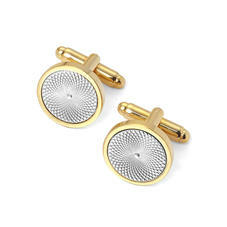 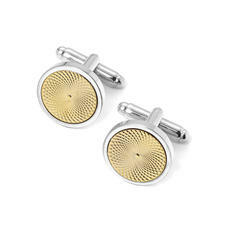 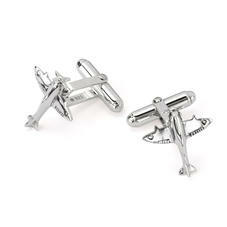 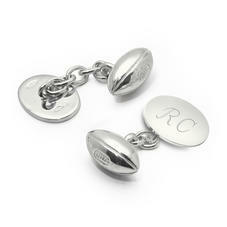 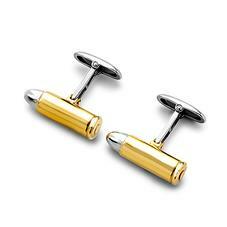 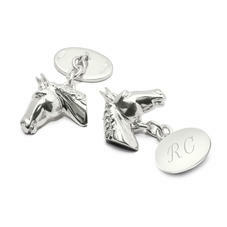 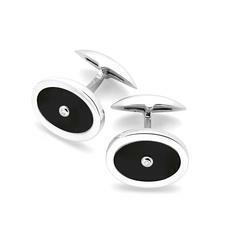 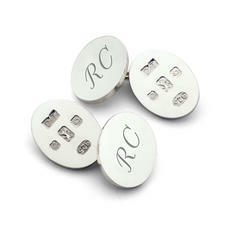 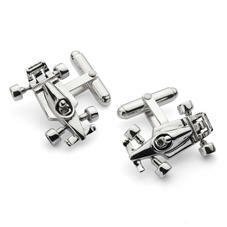 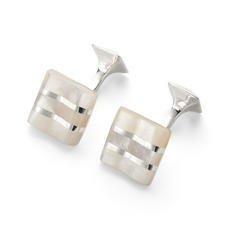 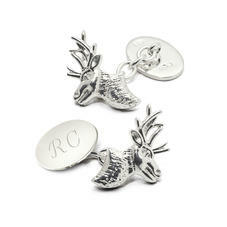 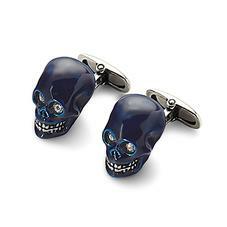 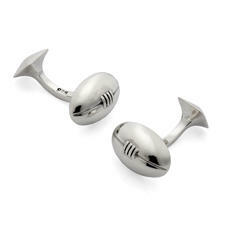 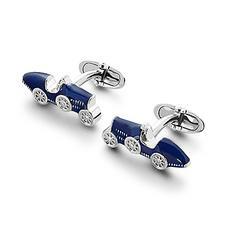 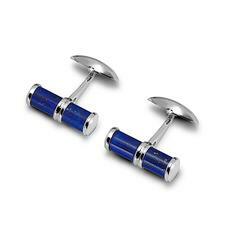 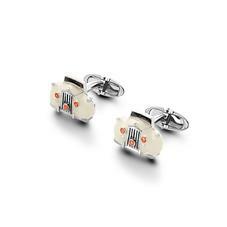 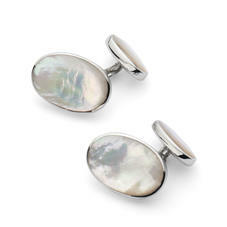 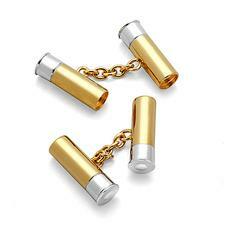 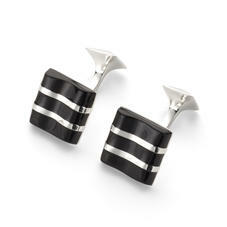 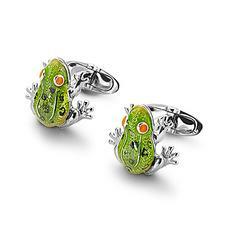 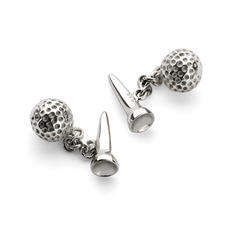 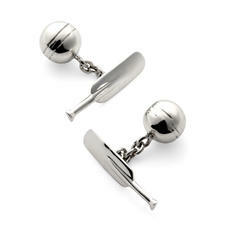 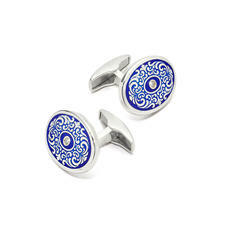 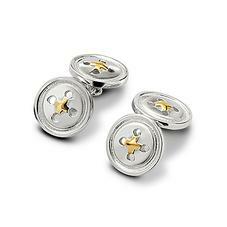 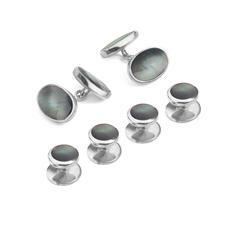 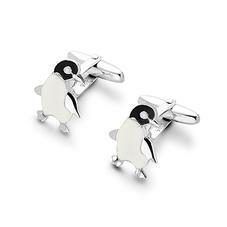 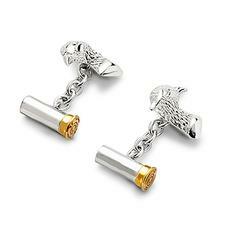 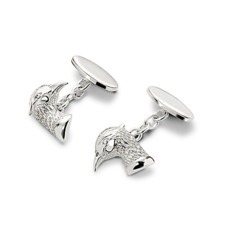 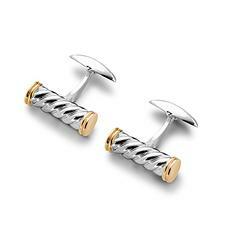 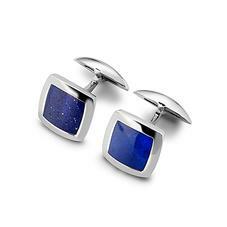 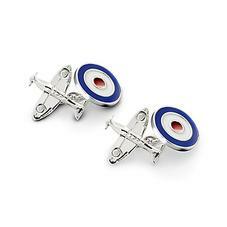 Each pair of Sterling Silver Cufflinks will arrive in an exquisite Aspinal signature jewellery presentation box.